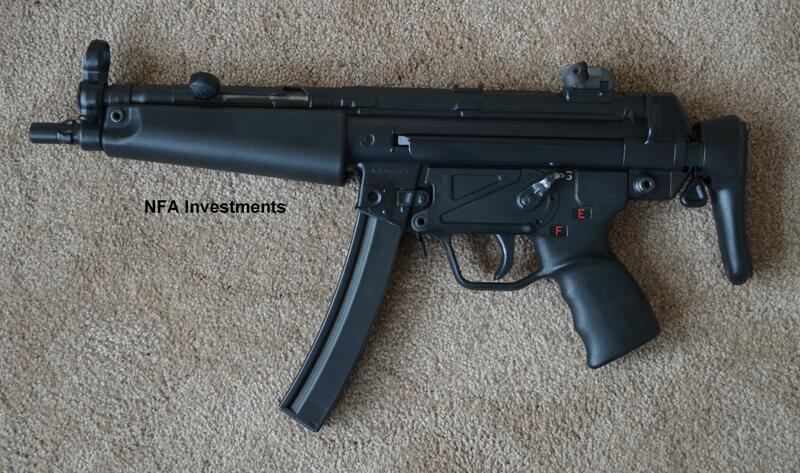 We have an extremely nice condition H&K MP5A3 dealer sample gun available. 3 lug barrel, SEF lower, Wide Handguard and Three 30 rnd HK mags. Runs great. Looks great and no outer wear marks other than the selector switch. The Internals look just as nice as the exterior! Available to SOT holders only, no law letter required and you can keep it if you give up your license! On a F3 and in stock. Buyer to add $65.00 Priority shipping.